Check it out! 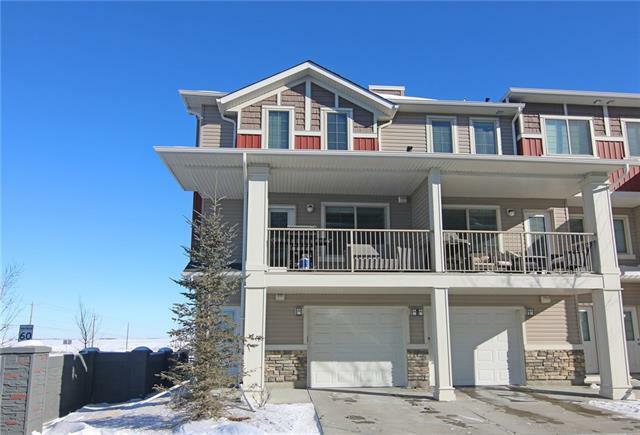 Maintenance-free, lock-up & leave living beckons in this stylish townhome in the Sage Stone project in popular Sage Hill. This lovely 3-storey end unit boasts 2 bedrooms up, attached single garage & fantastic covered balcony for your outdoor enjoyment. 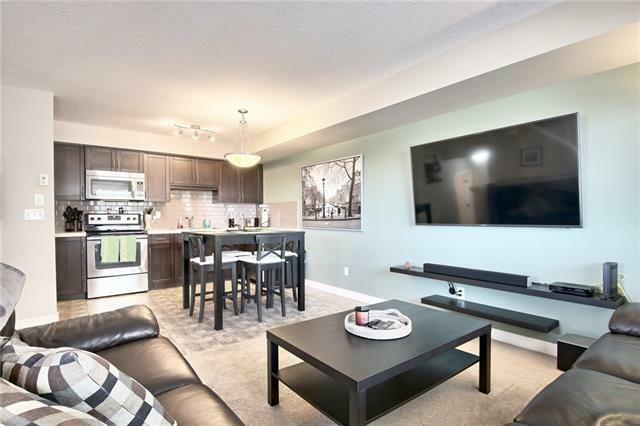 This dynamite condo has a super open concept layout with West-facing living room with great-sized windows, French door leading out onto the balcony & eat-in kitchen with stainless steel Whirlpool appliances & sleek subway tile backsplash. 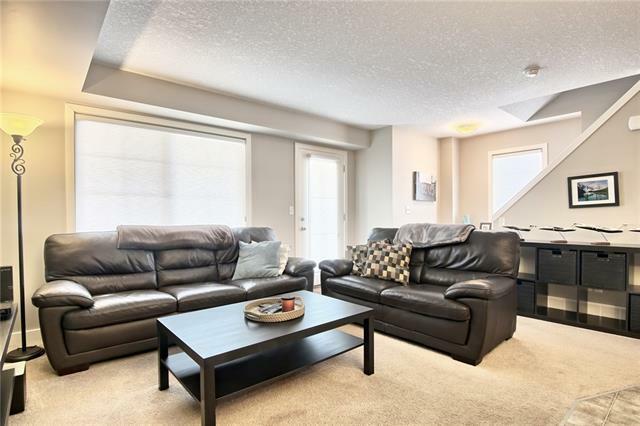 Two bedrooms up which includes the inviting master with walk-in closet & cheater ensuite to the full bath. 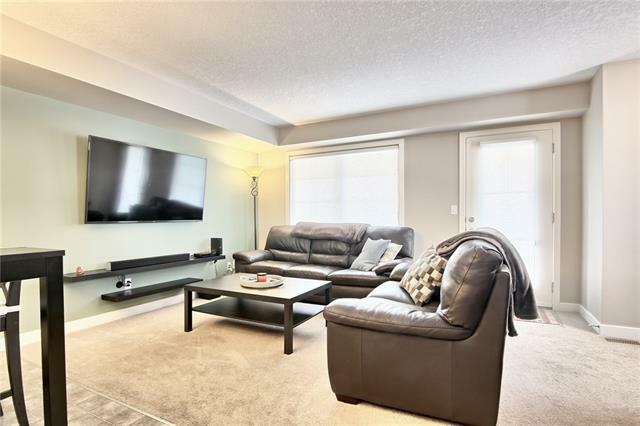 For your exclusive use there is an attached single garage, upper level laundry with Whirlpool washer & dryer, Navien tankless water system & monthly fees include snow shoveling & grass cutting. Shopping galore at your fingertips...Sage Hill Crossing, Beacon Hill & the highly-anticipated Sage Hill Quarter project plus easy access to Stoney/Sarcee/Deerfoot Trails to take you anywhere you want to go! Listing provided courtesy of Royal Lepage Benchmark. © 2019 CREB®. All Rights Reserved.